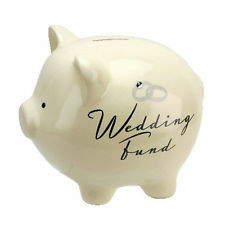 A wedding dress payment plan can be offered to customers at their first appointment so that it helps with payment when it comes to finding your dream wedding dress. We ask all customers to split the cost of the dress across a maximum of 8 months. Customers setup a direct debit to our bank account and our accounting system monitors the payments. Many brides find their dresses but are worried over getting the 50% deposit together and this is a worry free alternative which is offered for all full priced dresses. Please inquire for more information at your appointment. Please note this is subject to time available to order your dress. If a dress is going to be discontinued by a certain time then 50% must be paid off before the last ordering date or price increase date to ensure no extra charges to the customer. Perfect for anybody with a long lead time to their wedding who wants to be super organised and sort their dress and payments over time.